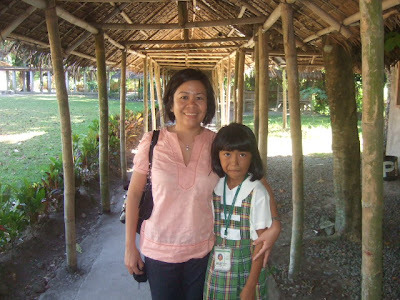 Malu Juen, a Babes of Bacolod member and one of the first donors of the Tapulanga Foundation, visited the school on March 11, 2010 and met with her scholars for the first time. 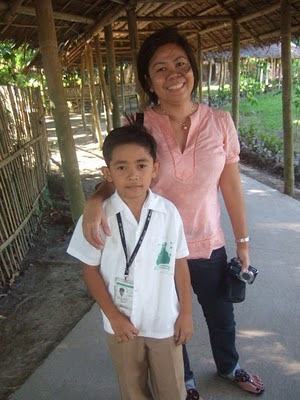 Ms. Malu with Shane Anonas, Grade 2. Ms. Malu with Christian Alvarez, grade 4.